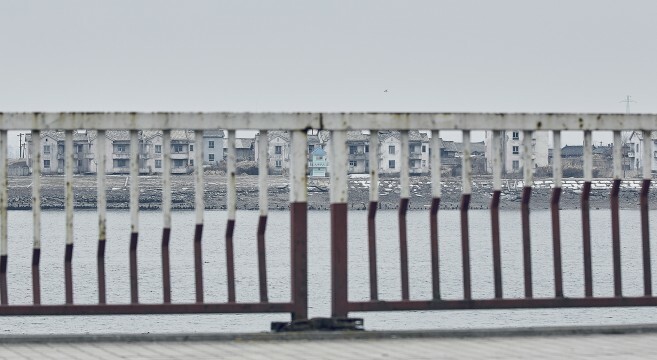 North Korea’s Koryolink cellphone network includes a “third” network for use by high officials, a surveillance system based on technology found outside the North, and sees surprisingly active internet usage patterns. All this and more was revealed through an exclusive interview conducted by NK News with Ahmed El-Noamany, a former senior technical director of the network. Shut down twice for national security reasons, North Koreans make calls three times longer with Koryolink than the average in other regional markets, use an intranet service to read the latest news and weather, and can even use their handsets to check commodities prices, train times and the latest exchange rates. That’s according to Ahmed El-Noamany of Egypt, who worked in Pyongyang for Koryolink between 2011 and late 2013, and who, like other staff that used to work for the network, recently saw his non-disclosure agreement expire. 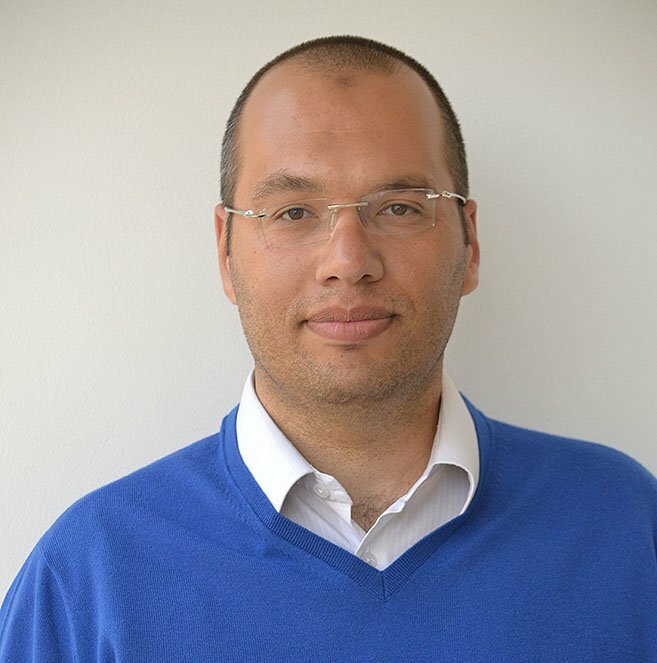 Further clarifying the motivations for building the network in the first place, El-Noamany also discussed the growth potential for the network, explained why he thinks North Korea dropped its former Thai-based provider Sunnet and also why – based on his experience in Egypt – cellphones are not likely to play a role in any North Korean revolution any time soon. 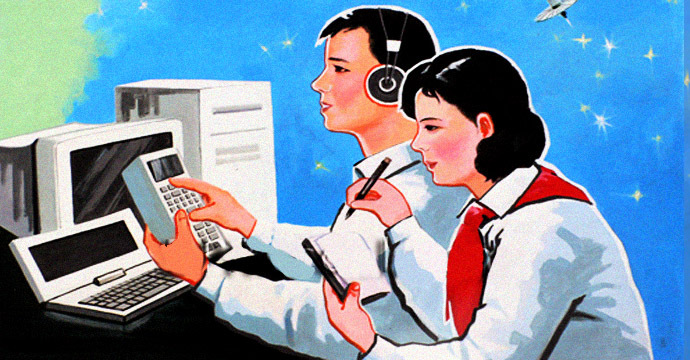 With understanding of North Korean cellphones coming from defector testimony, quarterly finance reports released by the majority-Egyptian owner of the network, and the limited experiences of Pyongyang’s tiny expat community, El-Noamany’s first-hand experience managing the system goes far in answering lingering questions on the specifics of topics such as network security, domestic usage and actual market penetration. While it’s no secret that Koryolink actually comprises two networks – one for locals and one for foreigners, with users barred from communicating between the two – El-Noamany said that there is also a third network inside North Korea, implemented specifically for something he’s not witnessed in other countries before. “They have another network for the VIPs that is totally separated from everything … a 3G network that is not accessible to normal users, but only for them,” El-Noamany said. Surprisingly, however, this third network is not invisible. Why does it exist, then? Unlike in the U.S., where high-profile officials such as the president or secretary of state can communicate privately using encryption technology that is difficult to intercept and decode, El-Noamany said North Korea had no such technology available to it when the Koryolink network was built. “They cannot provide such sophisticated technology at their end because, again, sanctions are keeping them like 40 years back,” El-Noamany said. Some have long suspected that the North Korean government only agreed to allow widespread adoption of cellphones because it was given special tools or software to surveil and intercept communications between its citizens. But surprisingly, El-Noamany said there is nothing noteworthy about the hardware that is actually available to the North Koreans. Such gateways provide authorities around the world the means to intercept all kinds of communications in real-time: phone calls, text messages, photo messages, faxes, emails and even file transfers or instant messages. 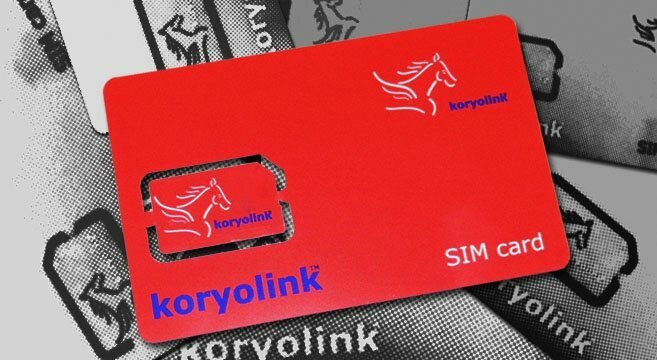 After the death of former leader Kim Jong Il, rumors swirled in international media that the Koryolink 3G network had been abruptly suspended. A Telegraph story suggested that Pyongyang had banned all North Koreans from using their cellphones for a 100-day period, to show respect for the mourning of Kim Jong Il. Orascom were swift to deny the claims and El-Noamany, who arrived in the country a few days before the death, said he doesn’t remember the network being suspended in the period following the event. But network suspensions did however occur under his watch, for “special reasons,” El-Noamany said, noting he was “requested two times to shut down there. “(During the event) all networks were shut down completely,” El-Noamany adds – even the third network used for private official communication. But after that event – which records suggest either took place in December 2012 or April 2013 – El-Noamany said the North Koreans developed “some kind of a new technology” which allowed them to only shut down certain regions of the network, without the need for a complete and simultaneous shut-down. 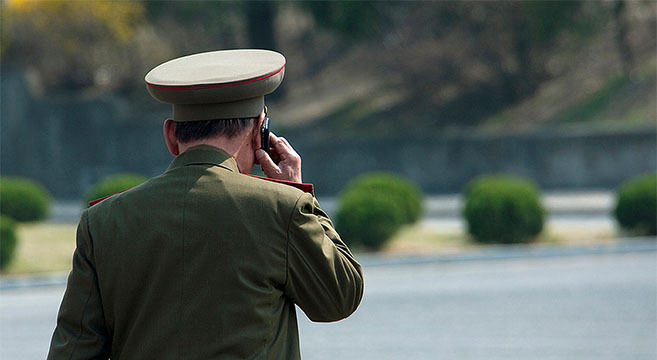 Near the Chinese border North Koreans have been using imported cellphones for over a decade now, riding on signals that have the potential to connect to the outside world – and South Korea – via Chinese networks. Those phones have provided a lifeline not only for defectors eager to speak to loved ones outside the country, but for business people engaging in activities the North Korean state might otherwise frown on. But, especially in recent years, fears have increased that the North Korean state has been doing more to block the Chinese signals, even attempting to triangulate the location of some of the users of the Chinese network within DPRK territory. While El-Noamany was unfamiliar with efforts to locate illegal users, he did describe a situation that goes against what some have so far said about the situation along the borders. 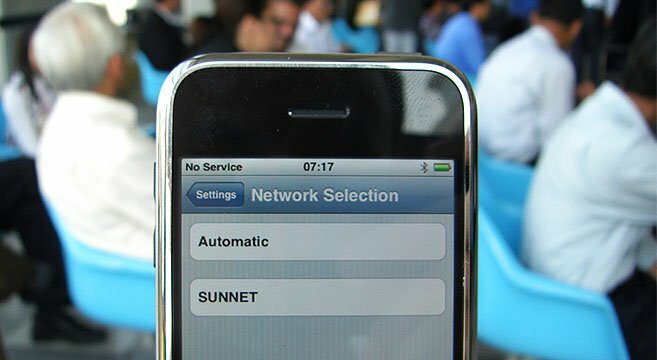 Prior to Koryolink’s existence, Thai firm Loxley Pacific’s Sunnet service provided up to 20,000 senior North Koreans with 2G cellphone access from 2002 to mid-2008. Yet in May 2004, news surfaced that North Korea had suddenly shut down access to the network, due to suspicions that cellular activity was linked to a major explosion at a train station in Ryongchon that Kim Jong Il had been passing through, just hours before. El-Noamany said he heard similar rumors about the story – that a user on the network may have called a cellphone connected to a bomb in order to detonate it – and that a lack of security features on the 2G network may have partly been to blame. Kim Jong Il may have therefore ordered the shutdown of the entire network due to what had been viewed as an attempted assassination attempt using insecure technology, El-Noamany said of the rumors he heard. 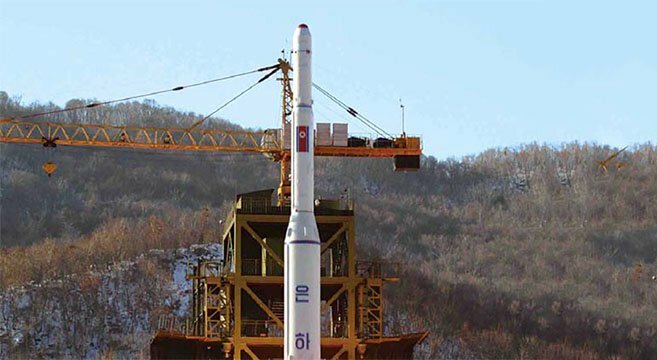 As such, even though El-Noamany suggested to his North Korean colleagues that Koryolink might have been more efficient if it used 2G technology for elements of the service, they rejected his proposals and forced Koryolink to exclusively use 3G. “Usually you cannot ask why (these decisions are made) because it is the government, the law. “The law states, or the constitution states, that you cannot use it, so you cannot use it,” he explains, pointing out that he has encountered similar issues in countries like Canada, the UK and Egypt. And indeed, cellphones are not cheap in in North Korea, with the minimal-function $10-20 devices often seen in phone markets around the world costing significantly more there. With those low-end devices starting at $150 and subscription packages costing, according to El-Noamany, “I think, 50 euros,” it’s not hard to see why skeptics might doubt the actual number of active devices. But El-Noamany has little reason to doubt the announced subscriber numbers, saying that there were 1.9 million users “three years back, when I was there,” a figure more or less consistent with the growth rates reported by majority owner Orascom Telecom. 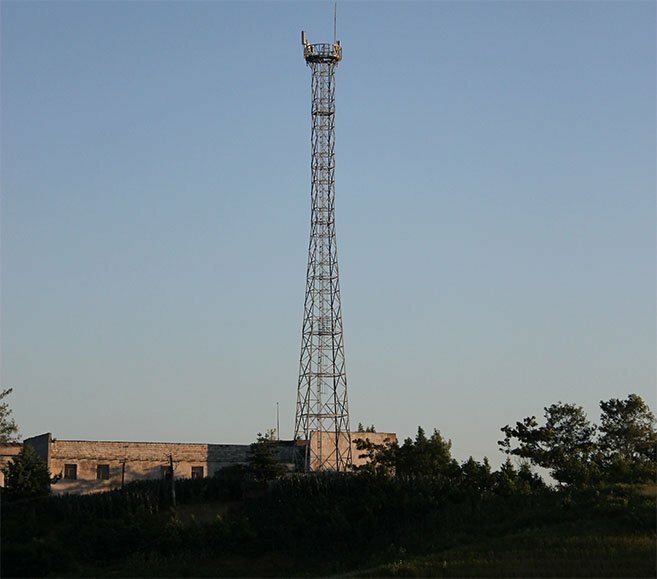 And though what was once meteoric uptake of cellphones has now slowed in North Korea, El-Noamany said there’s lots more capacity to increase the network, should widespread demand rekindle. “We can reach up to 4, 5 – even 6 million, that’s okay,” he said. “Orascom Telecom always keeps reinvesting the money, so whenever (they’ve) got dividends, a profit, they reinvest again: buying new equipment, expanding the network, delivering new towers, replacing old ones to have higher capacity with less power and less space. “So yes, there is a very big space to grow,” he adds. But one reason such extensive reinvestment might be necessary is because of reports that Orascom has had significant trouble in repatriating profits, due to major inconsistencies between North Korea’s official exchange rate and that of the black market, which has made it difficult for the Egyptian company to accurately cash-out. That’s a problem even El-Noamany was well aware of, despite working in a role completely unrelated to his former company’s finance department. Yet despite the financial difficulties, El-Noamany seems supportive of Orascom’s desire to operate in North Korea. “When Naguib Sawiris (Orascom’s CEO) went to invest in North Korea, the motive was two things; first was the relations between DPRK and Egypt as a country during the war in 1973. (Pyongyang) supported us with their pilots and trained our pilots and even they helped us during the war. So there was a special relation between Egyptians and the North Koreans, a certain respect. That’s because, according to testimony from defectors interviewed in the report, many of the plans offered by Koryolink were simply unaffordable to the average person. But El-Noamany recalls an altogether different experience, saying that traffic on the network indicated otherwise. “The people they are talkative, they talk to each other a lot … this is what I have seen from the traffic,” he said. 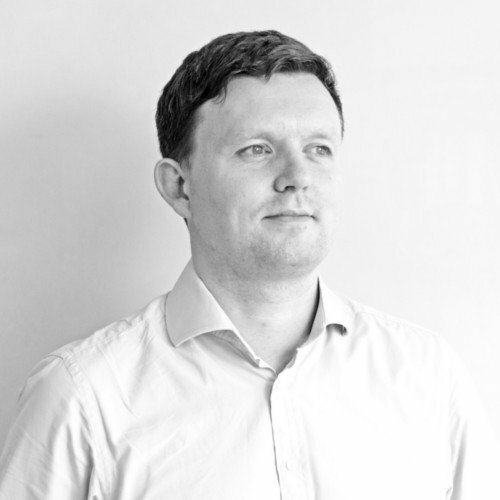 “We faced lots of congestion times … (and) on average, calling time was respectable. “I would say that it was exceeding 90 seconds on average, which for us in the mobile operator sector is considered as quite a big number, especially for a prepaid, not a postpaid network,” he said. “Normally (calls) on a prepaid network don’t exceed 30, 35 seconds (on average),” comparing circumstances to Bangladesh, where he worked for four years. “(That) was the biggest prepaid network I ever worked on, like 32 million – it’s more than the total population in North Korea. And El-Noamany puts that down to local customs and culture, specific to the peninsula. “Because what I have learned during my stay there is that the people there are a bit … emotional,” he said. “When they try to talk over the phone first they have to give respect to whoever they are talking to, to show a certain gratitude. It’s like, I would say, a protocol. “It’s not like the USA, Canada, Europe, where people don’t answer the phone, and just let the voicemail answer for them. Then they ask you, “Send me a message or text me and I’ll call you later.’’ So it’s totally different,” he said. And overall, the call traffic fits the patterns he’d seen in other places. “I could see the network traffic all day and (observed) we have normal busy hours like any other operator,” he said. For a country not known for having much internet access, El-Noamany said he nevertheless witnessed traffic patterns indicating “a lot” of North Koreans were accessing the internet through Koryolink’s 3G service. But he explains that many of the officials he met were familiar with the net – even if they might have had limited access themselves – due to regular travel overseas. “Most Korean officials are traveling. They don’t stay in North Korea all the time. They go to China mainly. Singapore. They have embassies in many countries, so they travel,” he explains. “I traveled with a group of them. They accessed the internet and they know Google, they know other websites and (they know) about Whatsapp and Viber. “So they know it’s there, they know it very, very well … (yet) knowing is good but it’s not usually enough without access to equipment,” he said. In contrast, El-Noamany said the nation’s domestic intranet, which Pyongyang has total control over, was the closest thing most North Koreans had to the net. “For locals of course they don’t have access to the general internet, but I would say they have more like 10 percent of it. (Because) the North Koreans try to simulate whatever exists in the outside world, but in a better way. “So they have some news site, they have a library to access through your mobile phone. You can check the train times and schedules, you can check the weather conditions, you can check some prices of the currencies, you can check some commodity pricing; whatever is basic was there already,” he said. Noting that network monitoring software indicated smartphone technology comprised around 5 percent of all cellphone inventory at the time of his departure, El-Noamany said there was also “good decent traffic” on the domestic intranet service. Working in North Korea just months after the revolution which saw the rapid downfall of Egypt’s former leader, Hosni Mubarak, El-Noamany is in a somewhat unique position to consider the role that cellphone technology can play when a population becomes irate with its leadership. 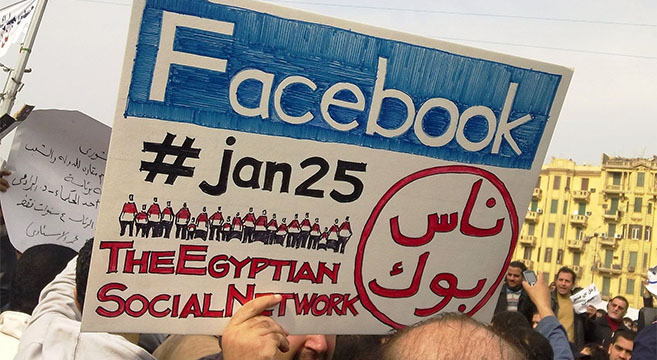 And while social media like Facebook and Twitter – which played a major role in catalyzing revolution in Egypt – might not be available anytime soon in the North, it’s arguable that the basic tools available on North Korean cellphones could play a similar role one day, if and when sufficient opposition was in a position to emerge. But El-Noamany, like many seasoned North Korea watchers, doesn’t see any chance of that happening soon. “This is totally my opinion really, it is not Orascom opinion it’s personal opinion, what I’m going to say: Usually people go for revolution when they’re not feeling happy, when they are frustrated, when they are angry and they see corruption everywhere. “(But) the picture I have seen in Pyongyang for two years is completely different than the one that was described to me. In Pyongyang I see people are happy. In Pyongyang; I don’t know what’s happening outside Pyongyang. Yet part of that “happiness,” he concedes, may in some part just come down to ignorance. “Tarzan was raised up with a gorilla in the forests, in the jungle,” he said. “So was Tarzan messing around with WhatsApp, with Facebook and the latest movie in the cinema? Does he know Tom Cruise or Angelina Jolie …? If they got married, how many kids they have? And that even counts during the occasions Westerners have the most doubts about. All that said, however, El-Noamany underscores the North Koreans he met were not completely ignorant of the outside world, familiar with soccer players like Messi and even the South Korean mega-hit, “Gangnam Style” – even if they knew not to play it in public. But, based on his experience and knowledge, that’s not an indicator that any of the problems from his native Egypt can be expected to occur in North Korea any time soon. Subscribe to read the remaining 3871 words of this article.